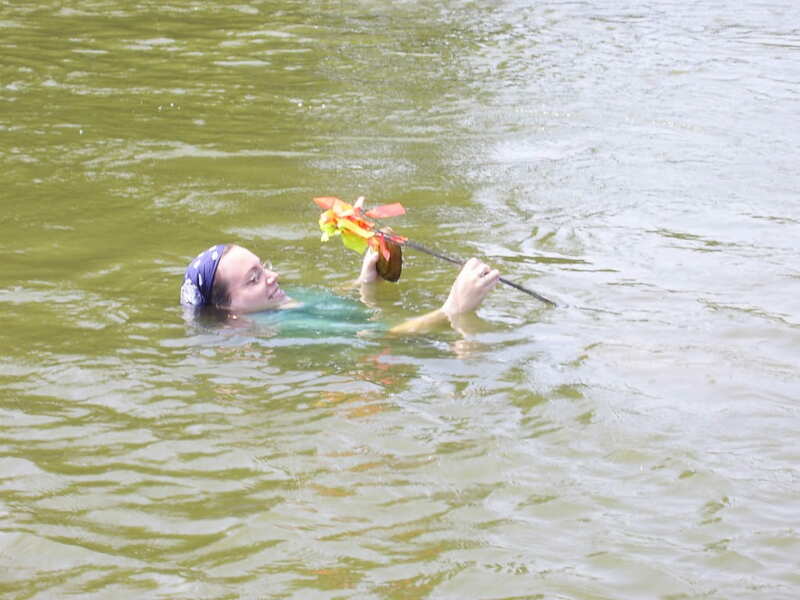 Responsibilities: The successful applicant will conduct a research project in Dr. Astrid Schwalb’s stream ecology lab (http://streamecology.wp.txstate.edu/) to address questions about the (meta-community) ecology of mussels and their conservation in rivers of Texas.Teaching/Research Assistantships will be available. Qualifications: Successful applicants will be self-motivated, able to work effectively independently and in a team setting. 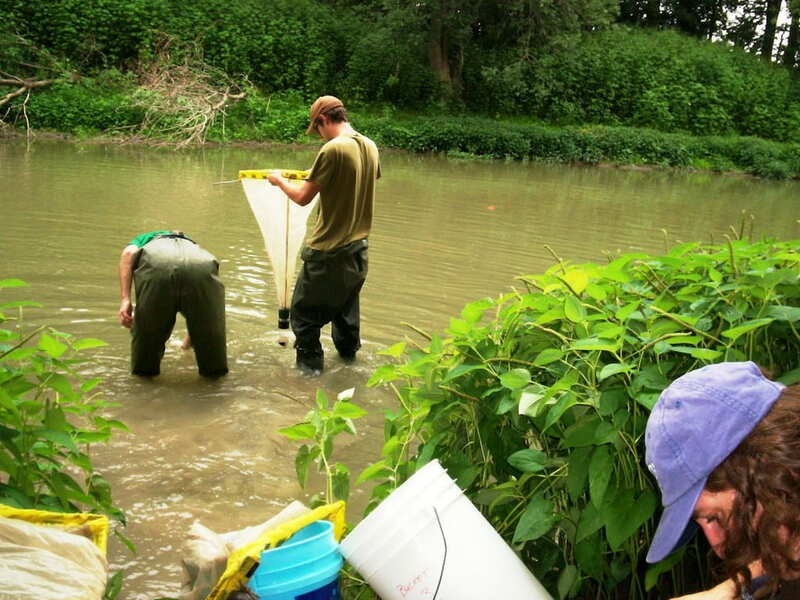 A MS degree in biology, ecology, aquatic sciences, or a related field and prior experience with field work is preferred. Field work may require the ability to work under sometimes harsh conditions and remote locations. GIS skills and experience working with unionid mussels and fish are assets. 1) A cover letter explaining your interest and qualifications. 2) A resume or CV. 3) Unofficial copies of transcripts. 4) Names and contact information for three academic references. Feel free to contact Dr. Schwalb with any questions. You are interested in joining the lab, doing your own research as a graduate student or participating in ongoing research as an undergraduate student? You are enthusiastic, self-motivated and you enjoy working in a team? Send your CV, a short description of your research interests and career goals, and why you want to join the stream ecology lab. Comments on the contents of this site should be directed to Astrid Schwalb.